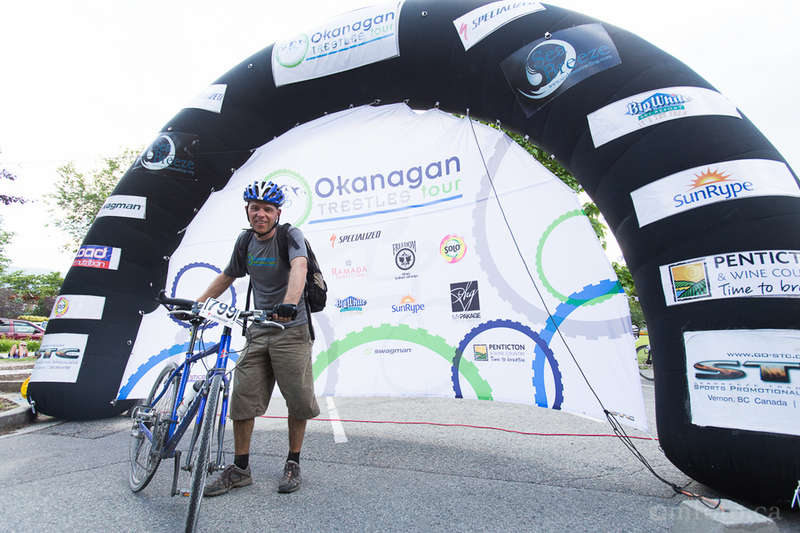 The busses were ready in Penticton at 7:30 am on Sunday July 14th to take 600+ riders to the Myra Canyon trail head for the first annual Okanagan Trestles Tour. 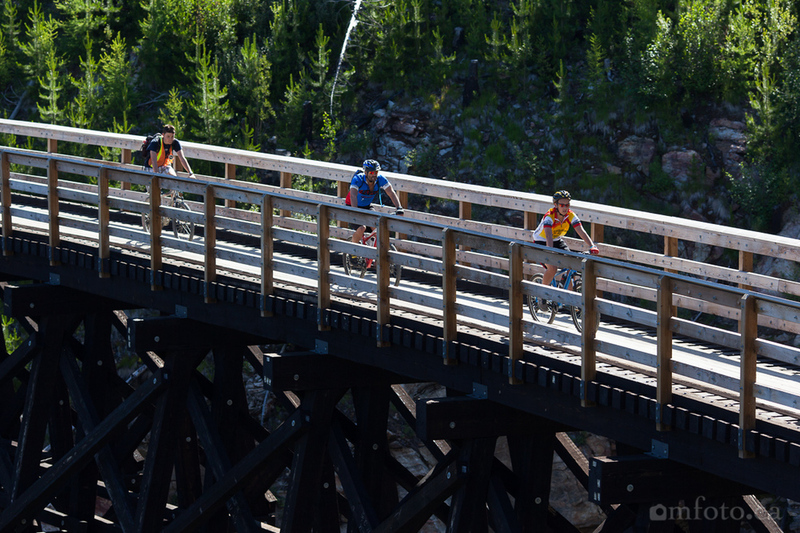 You could feel the anticipation and excitement in the bus as many riders had never seen the trestles before. 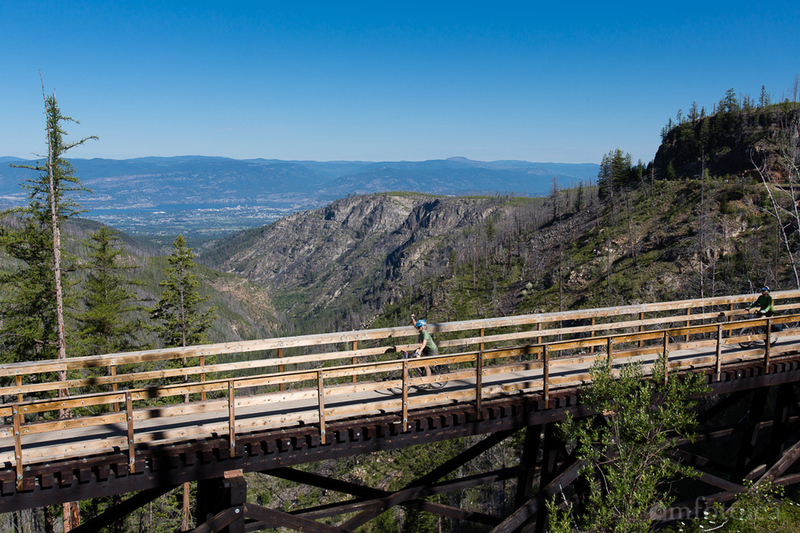 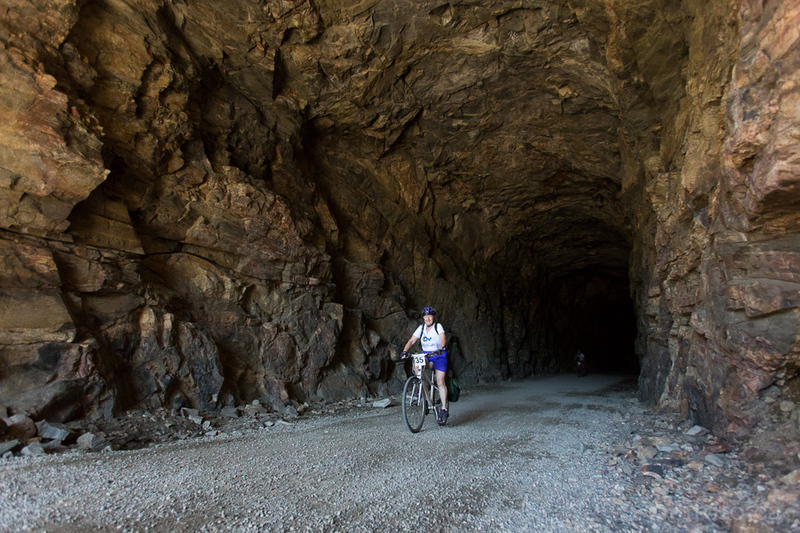 Some participants had seen the trestles but had never ridden the entire trail, stretching 80 kilometres from Myra Canyon to Penticton along the Kettle Valley Railroad. 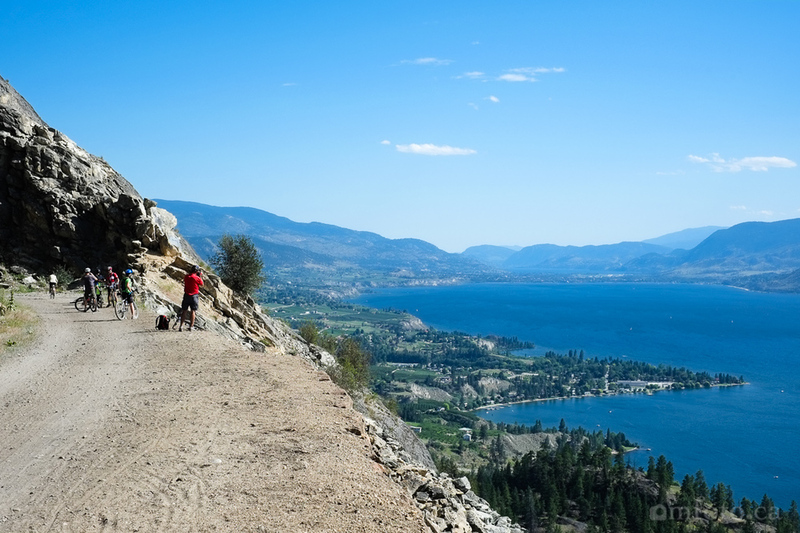 I came out to cover the event for Glenn Bond and the Okanagan Trestles Tour but also to ride the trail. 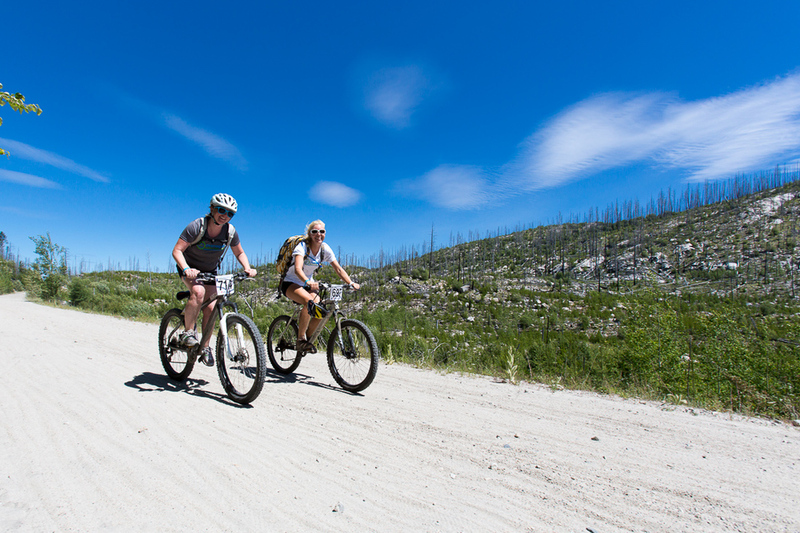 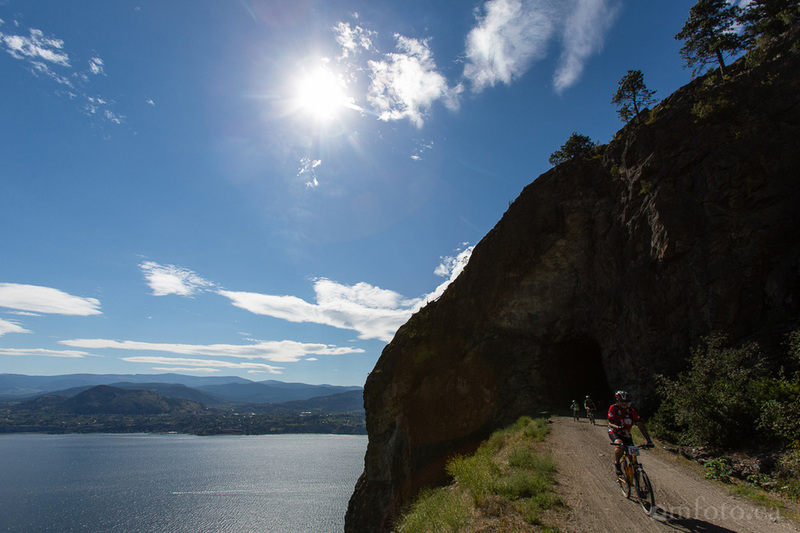 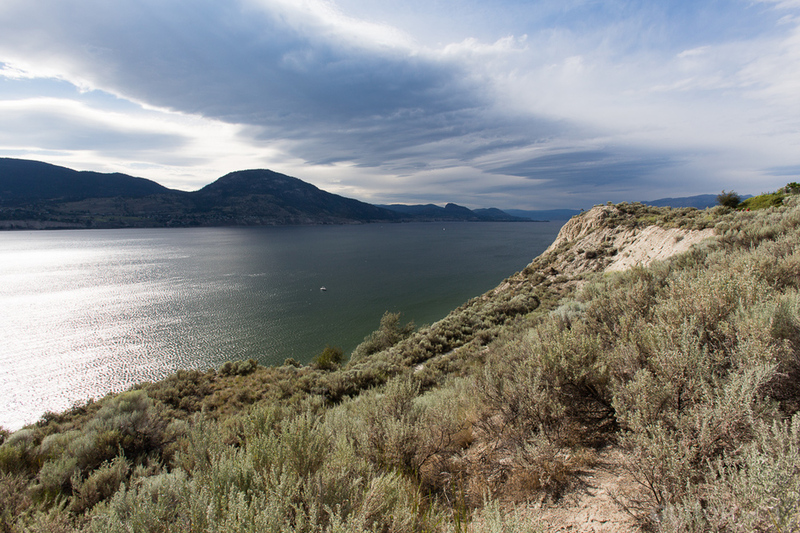 The weather couldn't have been better and more than 800 riders enjoyed clear blue skies and a stellar Okanagan day. 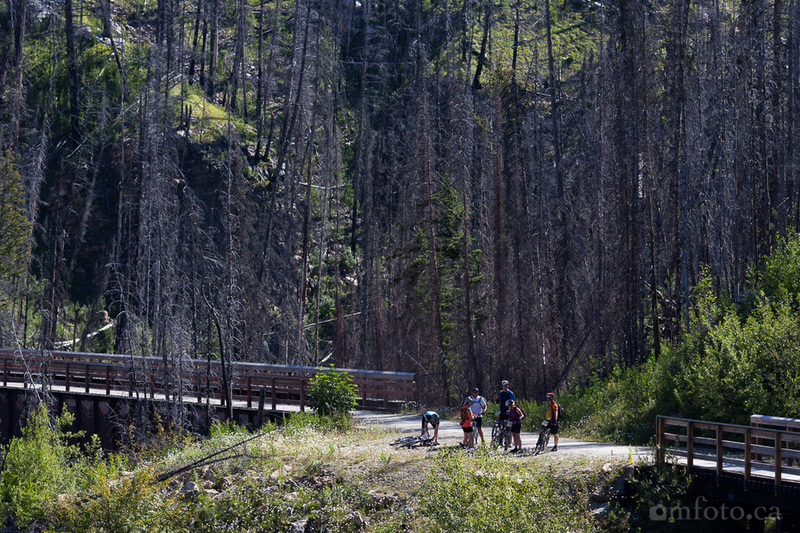 Along the trail we were rewarded with breathtaking scenery and and at the end of the ride live music, beer/wine and a BBQ was waiting.